The latest federal probe into the seamy underbelly of college athletics uncovered just the opposite of what we usually expect: Instead of paying recruits to attend schools, coaches and top athletic officials at some of America's finest universities were selling spots on their rosters to the highest bidder. Those spots in sports like rowing, sailing and soccer didn't come cheap. 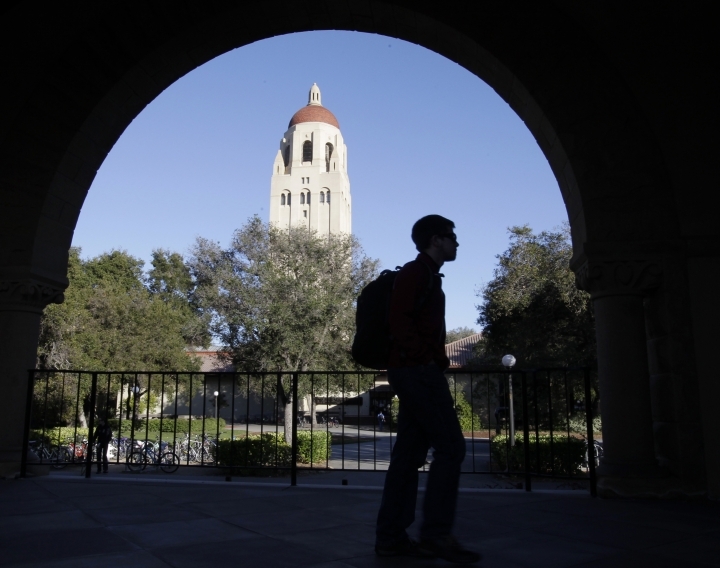 In charging 50 people in indictments unveiled Tuesday, prosecutors said some very rich people paid some very big money — up to $6.5 million in one case — to get their kids into places like Stanford, the University of Southern California and, yes, even Yale. 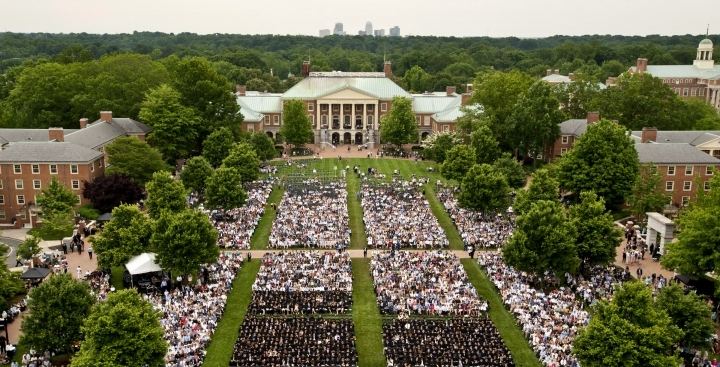 That might ordinarily not seem much like a crime, since a good college can be expensive. But these parents weren't exactly sending checks to the registrar's office. 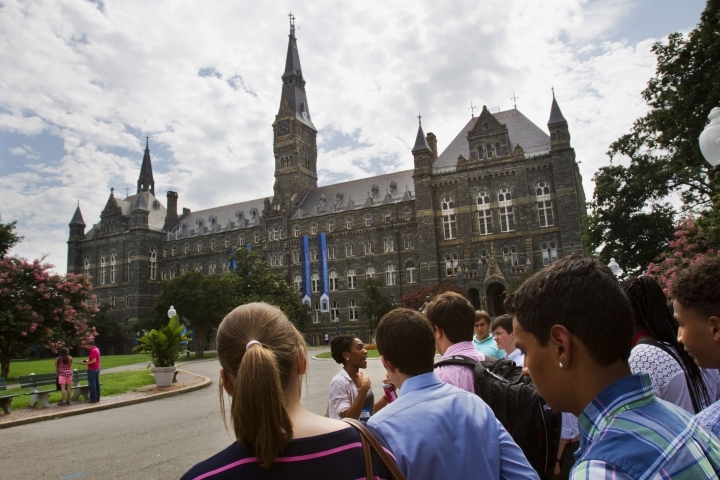 They were paying bribes, not tuition, and every spot they managed to secure for their kid at a top college meant another kid far more deserving would not be admitted. Just rich people enjoying the privilege of being rich. Nothing to see here or at least there wasn't until those indicted began showing up for their perp walks at courtrooms later Tuesday. Corruption in college sports is hardly surprising, of course. Just last week a federal judge in New York sentenced three men in a recruiting fraud case to prison for conspiring to pay money the other way — to families of basketball recruits they wanted for various schools, and a second trial next month promises to highlight even more misdeeds. That scandal drew the usual hand-wringing about pay to play and the sordid influence big money has in big college athletics. The NCAA, as is its wont, appointed a commission headed by former Secretary of State Condoleezza Rice to study the matter, with predictable results. But no one could say they saw this coming. The sports were minor, but the money was major. The women's water polo coach at USC was charged with taking $250,000 to say two students applying for admission were recruits for the team so they could get into the school. The sailing coach at Stanford admitted he, too, accepted $270,000 to falsely promote two students as prospective sailors so they would be admitted to the school. 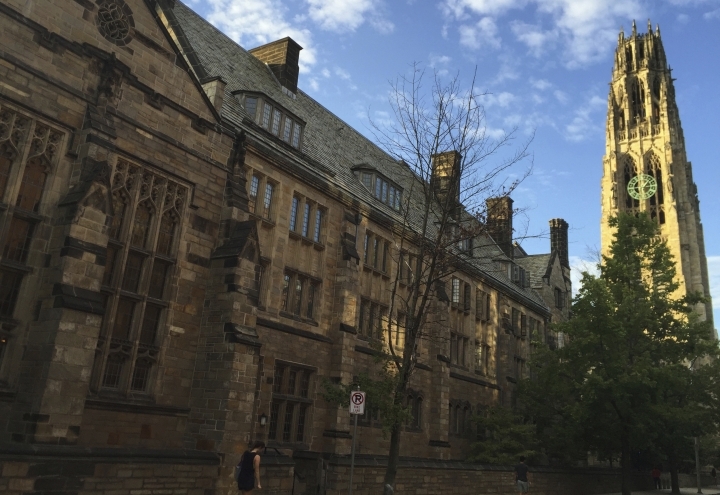 And at Yale, former women's soccer coach Rudolph Meredith is charged with taking $400,000 to declare a Yale applicant a recruit even though he knew she didn't play soccer. The indictments also allege that Meredith met with the father of another Yale applicant last April in a Boston hotel room and offered her a recruit designation for $450,000. The money was enormous, which makes the scandal tasty enough. But this one has a bit of everything, from Hollywood actresses to Vegas casino executives to New York financiers. And, interestingly enough, some kids who had no idea their parents were buying their way in. The sheer breadth of the case is staggering, though some of the ways used to manipulate the system weren't exactly Ivy League worthy. In some cases head shots were photo-shopped onto athlete bodies, while in others stories were simply made up about teams kids played on — one was conveniently in China — and awards they won. Then again, the scheme in the other FBI probe of college sports wasn't exactly rocket science either. 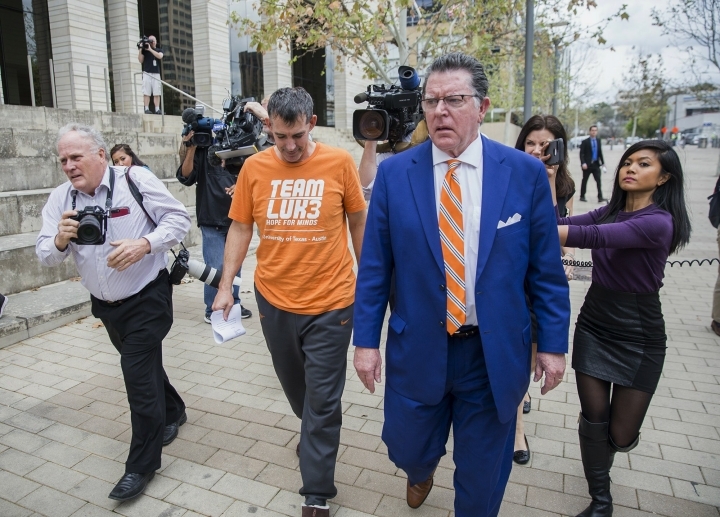 And there were plenty of willing accomplices among major colleges, according to testimony in the New York trial that showed schools lined up to ply the families of some players with up to $150,000 to get them to their school. That probe cost Louisville coach Rick Pitino his job, even though he denied knowing anything about anything. This investigation has already cost several coaches of lesser sports their jobs, and there could be bigger dominos to fall as it continues to unfold. Different federal investigations, different scams. The argument could be made that the only thing they really have in common is they both exist because of the incompetency of the NCAA. 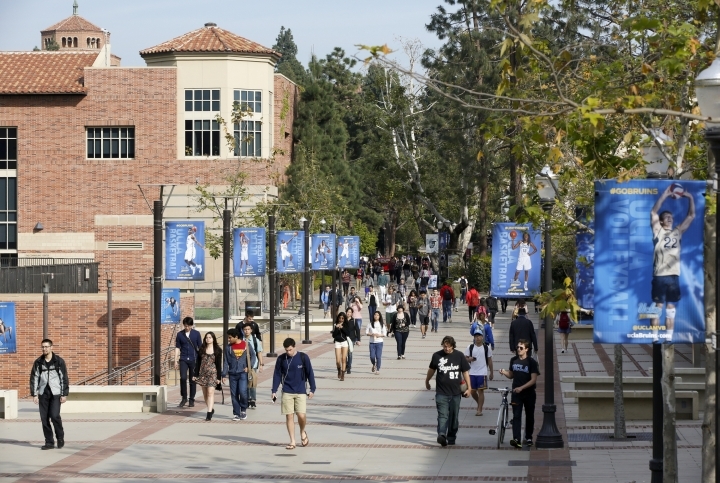 Yes, the NCAA called the latest indictments troubling and said they "should be a concern for all of higher education." Don't be surprised if another commission is formed, as the NCAA in its best amateur way tackles an issue it didn't see coming in the same way it has handled corruption in the sports that actually bring in money. The timing couldn't be worse, if only because it reminds us of what big money that is. The NCAA will bring in more than $800 million this year in broadcast rights alone for a basketball tournament that will feature some of the schools linked to the FBI probe into paying players. The latest indictment is embarrassing at best, damning at its worst. The NCAA has never been able to control under-the-table payments to players, and now it turns out the organization has been asleep at the wheel while coaches were lining their pockets with bribes, too. 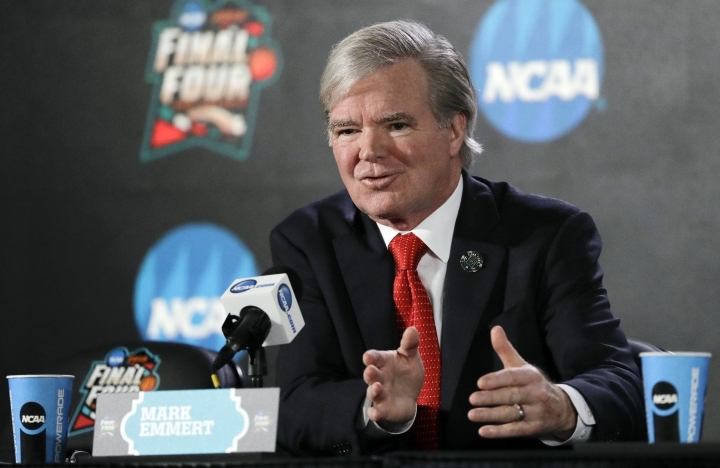 It's time for the NCAA to be accountable, time for president Mark Emmert to step aside. Spare us another commission. 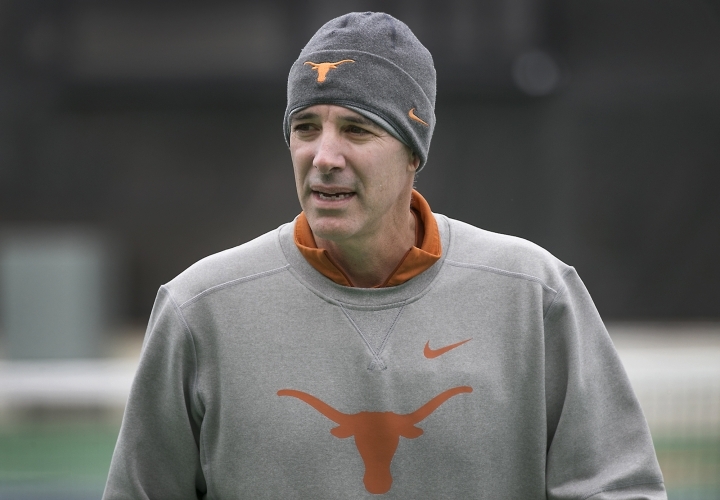 Just give college athletics some new leadership at the top.